Looker is a leader in G2 Crowds first Marketing Analytics Report. You’ve got a lot of data. So, why rely on siloed sources that only provide a partial picture? 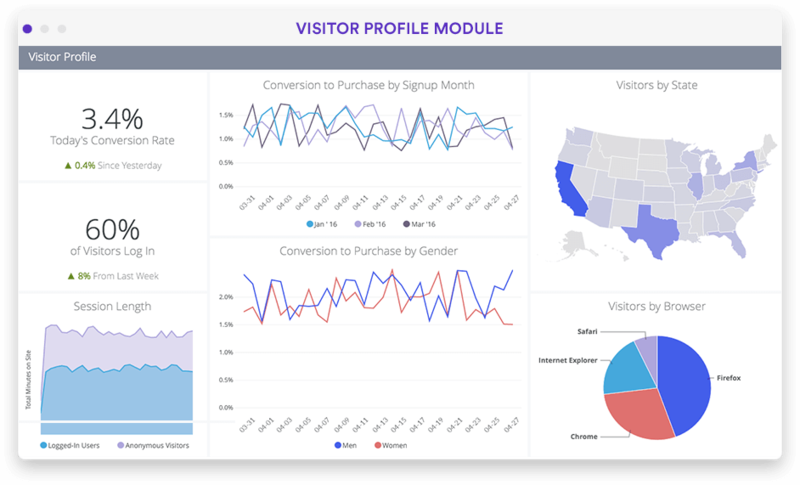 Bring the data from all of your marketing analytics tools together to find the insights you need to drive leads, improve conversion rates, and manage spend. Business Intelligence for marketing can uncover which campaigns are working and, more importantly, which aren't. No more manually stitching together all your data sources to get a complete picture. Centralize your data sources and join them with Looker so that you can focus on the analysis you need to drive revenue. Gain deeper insight into your customers and their entire journey. Combine multiple data sets, track cross-channel customer behavior, and segment customers by the attributes that matter to them. Make Looker your single source of truth for all your marketing data analytics. Define metrics once, and easily build and share custom dashboards to keep everyone on your team on the same page. How do your marketing analytics stack up? 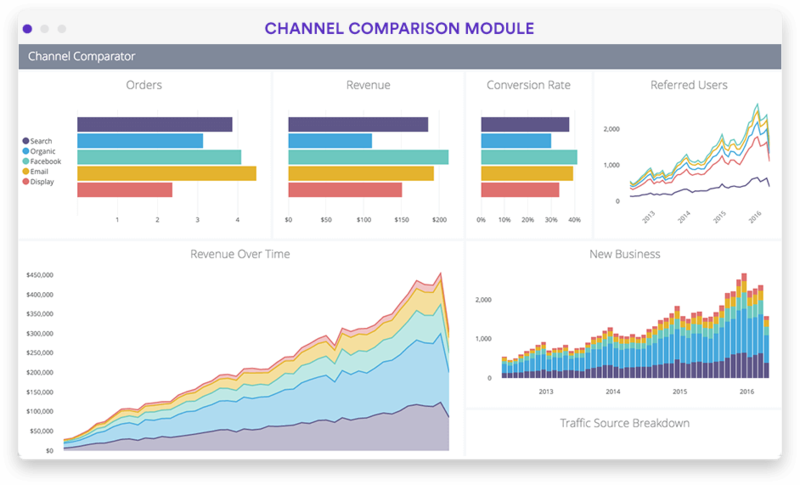 It's time to learn how to use marketing data to understand how each channel is driving leads and which of those leads converts to revenue. Tap into the real value of your data with a free trial of Looker. "Looker allows us to save all the things we've done in the past and make it shareable. We can share the insights we come up with, which gives us a ton of leverage." "Data allows us to better interact and connect with our customers, and create the most optimal experience for them." "Even if you don't have a strong data background, if you notice a trend you can ask the system what’s changed. It enables people to slice and dice things, without having to use code." "Having data at our fingertips allows us to be smarter in how we talk to our consumers. This would be really hard to do without the streamlined data access that we have with Looker." "One of the things I think Looker has really enabled my team to do, is be self-sufficient with the data." Teams have more marketing data at their fingertips than ever before, but more often than not, actually getting all the answers they need from marketing data analytics tools is still out of reach. 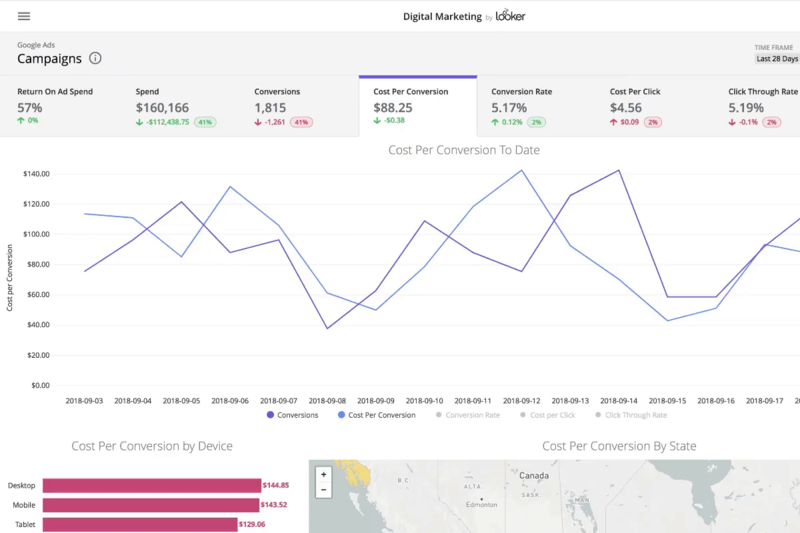 Looker’s digital marketing application pulls together data from Google Ads, Facebook ads and more, to help you understand and compare your ad channels. 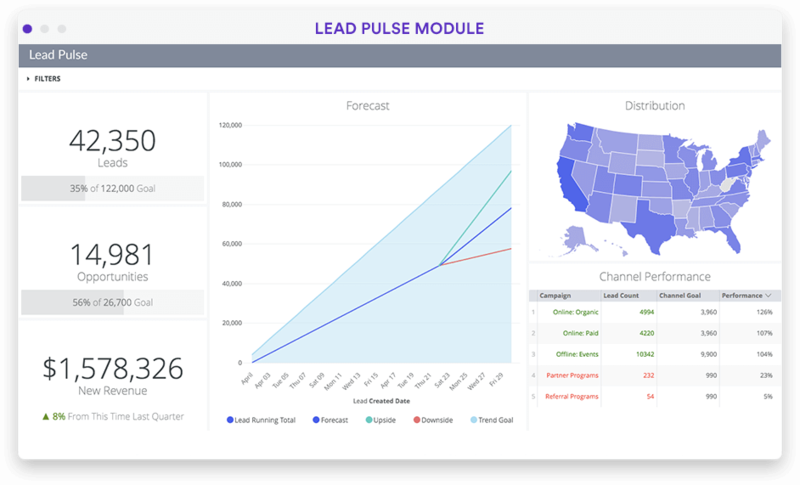 Dig into campaigns and keywords, optimize spend and allocation, and maximize channel ROI, all from a single product.